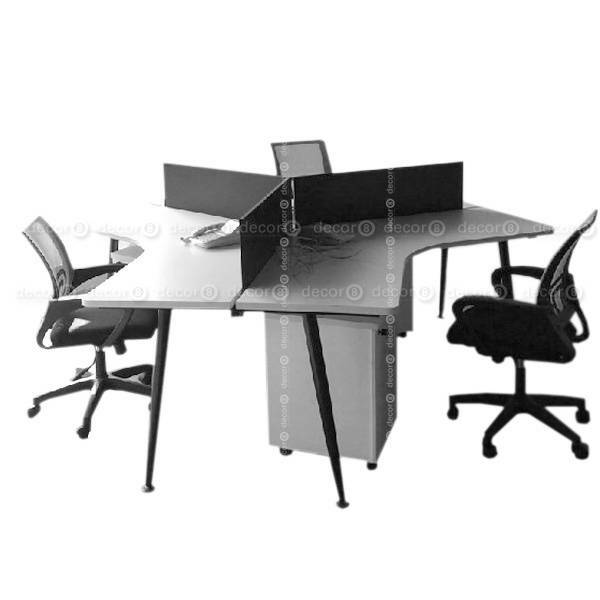 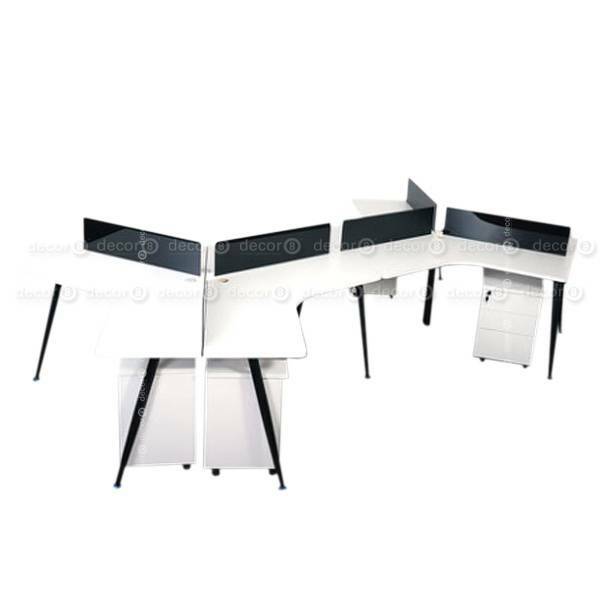 The Decor8 Condor Modern Office Three Person Workstation is a contemporary y-shaped workstation and desking solution for modern Hong Kong office interiors. 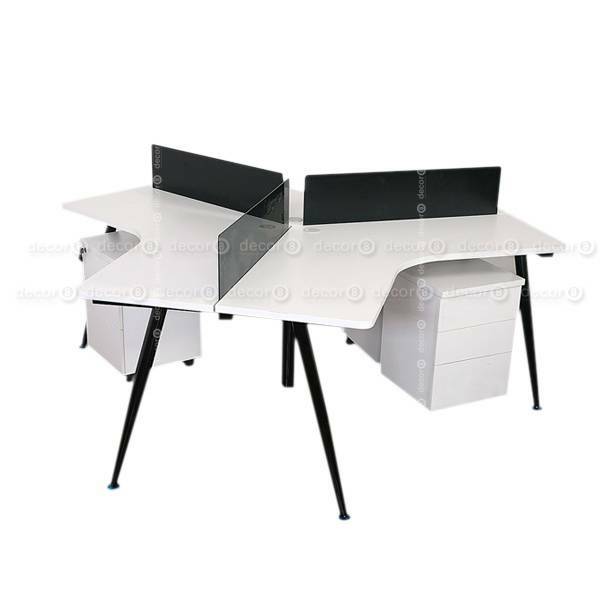 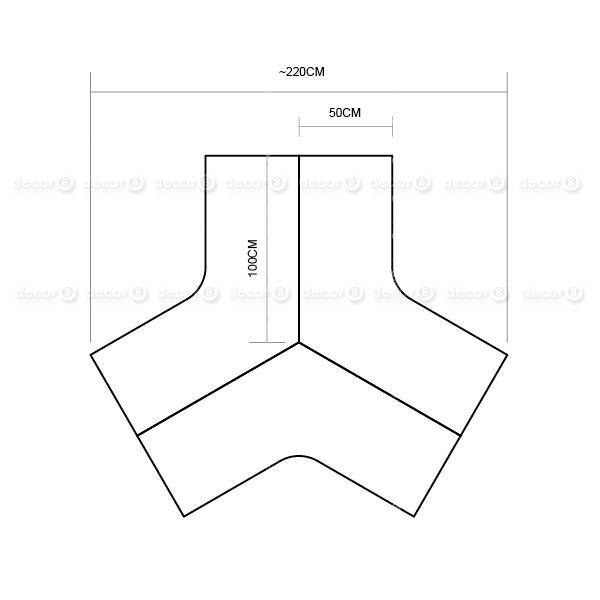 The table top is made of classic office style white table top. 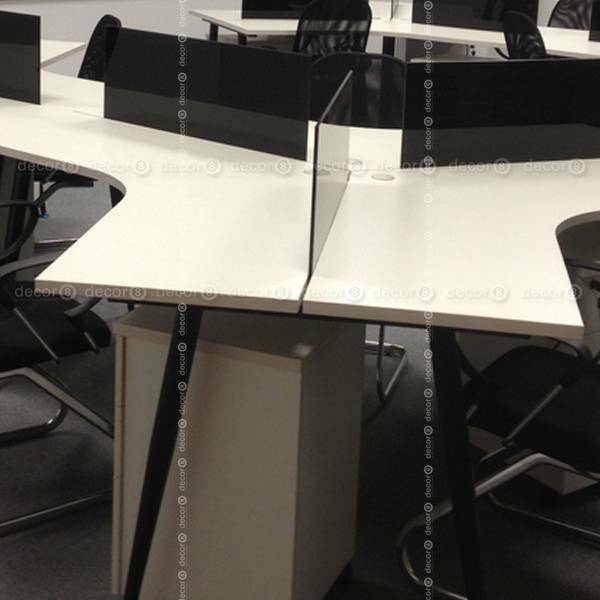 A great piece of modern office furniture for business environments.